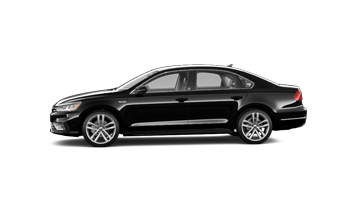 Meet the new Passat – Wolfsburg Edition. 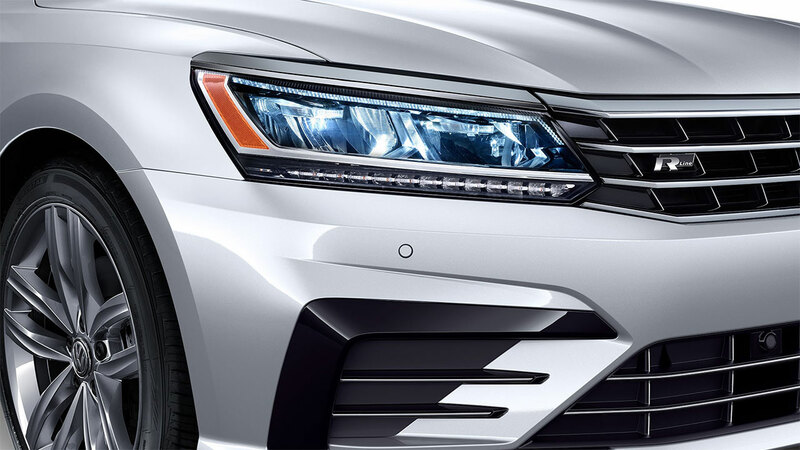 See the road in a new light with Passat’s LED headlights with LED daytime running lights. Superior, stylish and energy efficient, they’ll brighten up your ride. 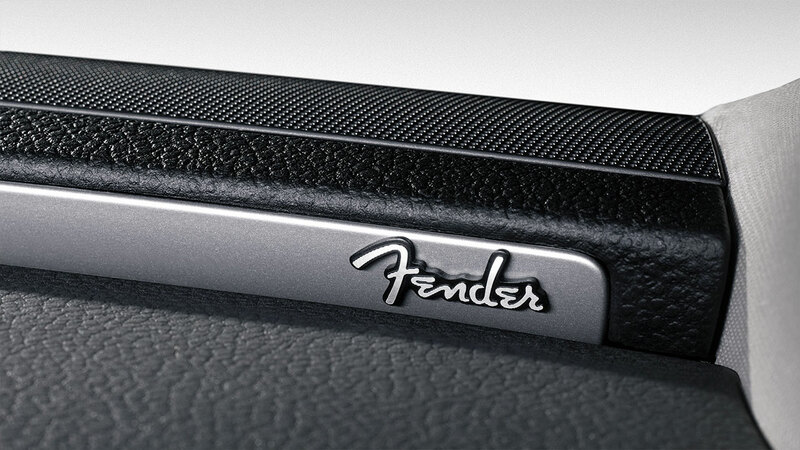 Don’t miss a beat with the Fender® Premium Audio System. 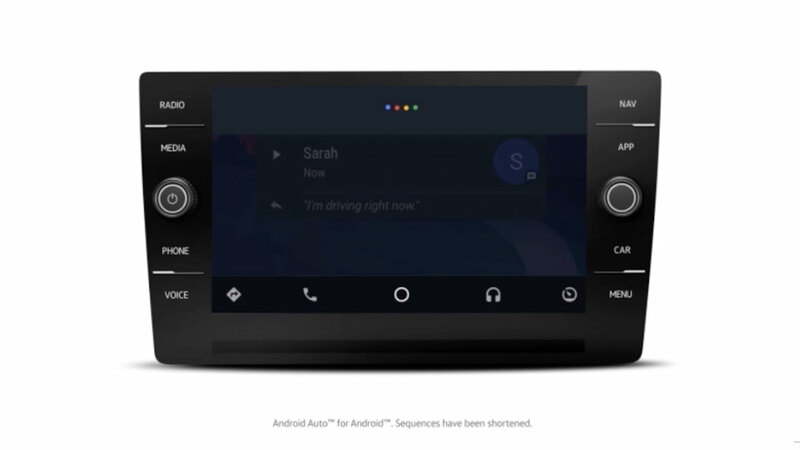 This sweet-sounding system delivers state-of-the-art stadium sound from the comfort of your car. Finally, there’s nothing stopping you from taking the show on the road. 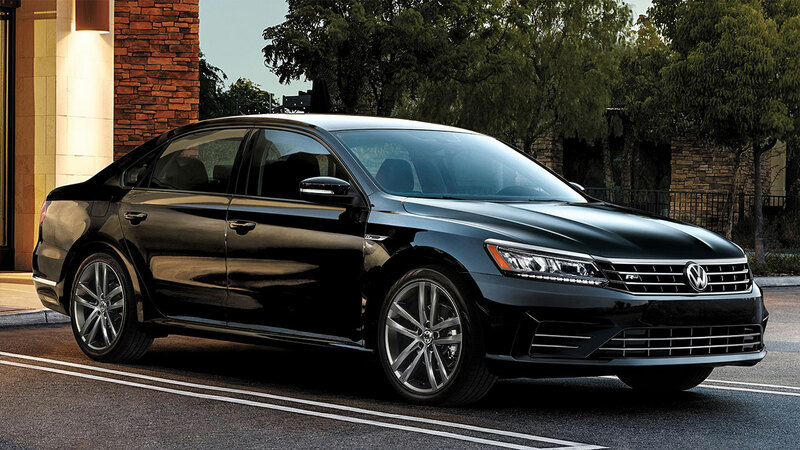 Sporty yet sharp, the Passat’s R-Line design makes a powerful first impression. Details like the front sport seats and leather-wrapped multifunction steering wheel with paddle shifters coupled with performance-enhancing 19″ wheels make this a look to remember. 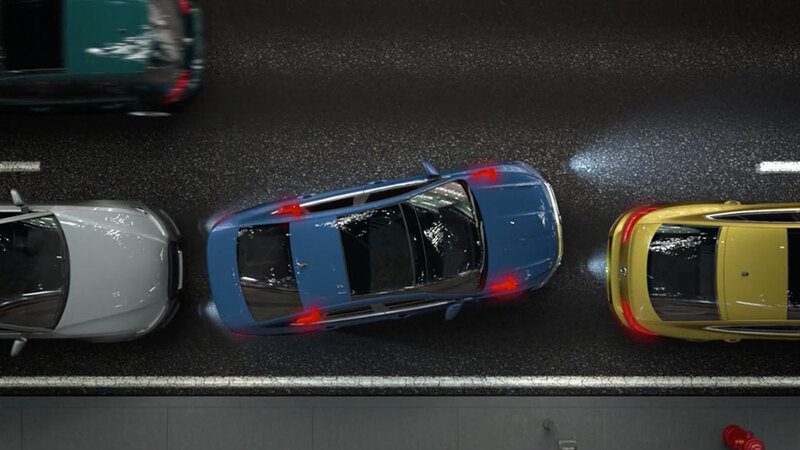 Front Assist is designed to use radar sensors to keep an eye on what’s ahead and prepare for emergency braking‡ should the Passat sense an oncoming collision. If you’re unable to react, under certain conditions it can apply the brakes for you (up to 30 km/h). Help stop accidents in their tracks. 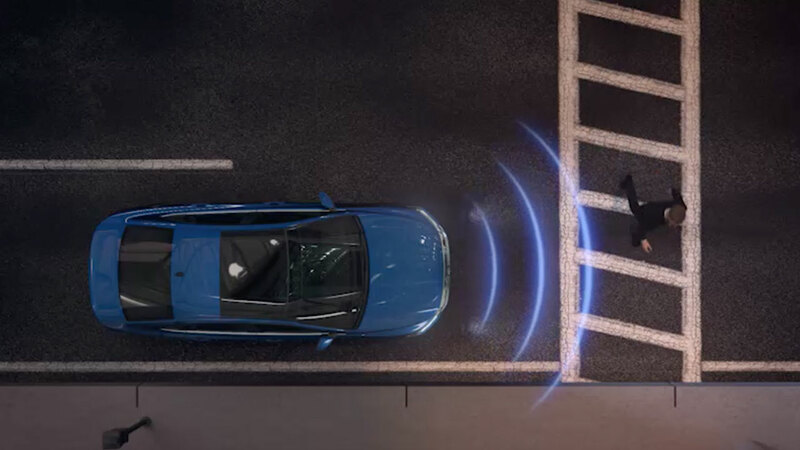 The moment an accident is detected, the system is designed to automatically tighten seat belts and trigger emergency braking to help prevent further accidents. 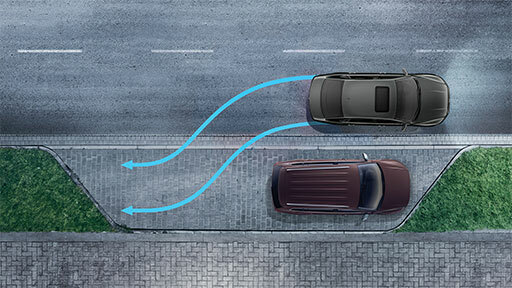 Navigate the tightest corners with ease thanks to Park Assist with Park Distance Control. 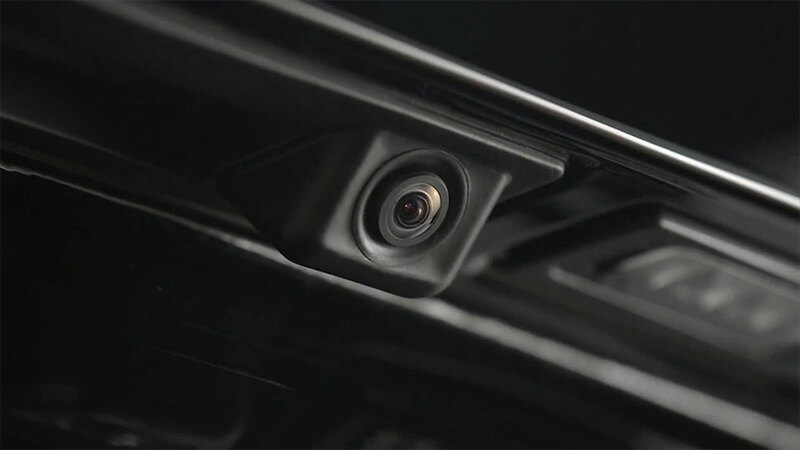 Display guidelines on the rearview monitor point you in the right direction, and if you get too close to an approaching object, it will let you know. Need help with parking? Your Passat can do that, too. 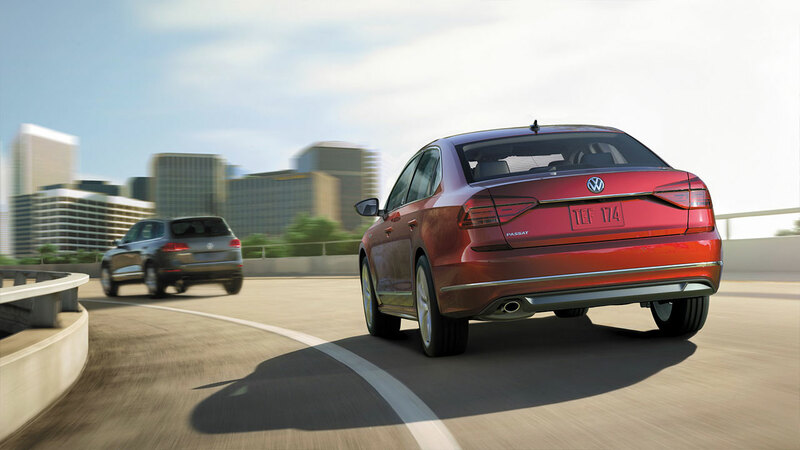 When it comes to safety, Passat has your back. 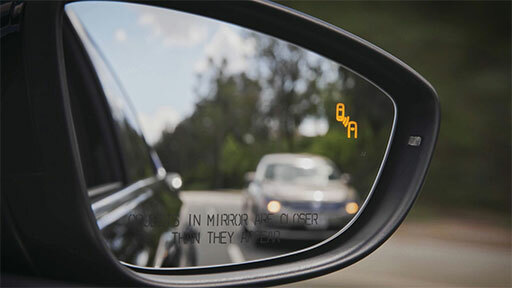 Rear Traffic Alert is designed to alert you to vehicles moving towards you as you’re backing up and can apply automatic braking if needed.‡ Blind Spot Detection can alert you via a blinking light in the side-view mirror if a vehicle is detected in your blind spot. It’s the next best thing to having eyes in the back of your head. Meet the fully loaded family sedan, Wolfsburg Edition. 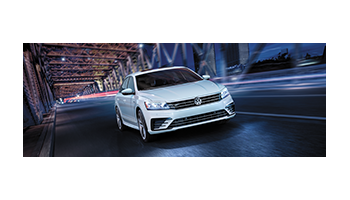 Take the Passat for a spin.